Being certified means Prime Starr Construction, Inc. can provide extended manufacturer's warranties as well as our 10 year labor warranty. 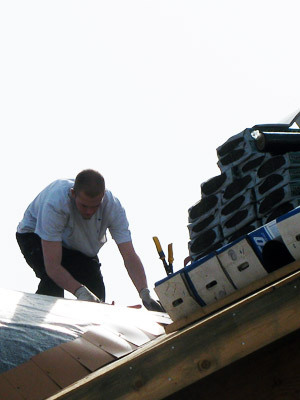 We offer a wide selection of roofing products from 25 year 3-tab to lifetime shingles. Prime Starr Construction, Inc. is the trusted roofer for builders such as Lombardo Homes and Fritz Builders. Most residential roofing projects can be completed in one day. A complete clean job is guaranteed every time.